Considered to be Maine's most picturesque mountain village, Bethel has become a popular destination for those looking for a year-round second home, or a beautiful place to retire. Its close proximity to the Sunday River Ski Resort, plus two world class golf courses, and hiking in the nearby White and Mahoosuc Mountain ranges, offer home owners the best of both worlds. 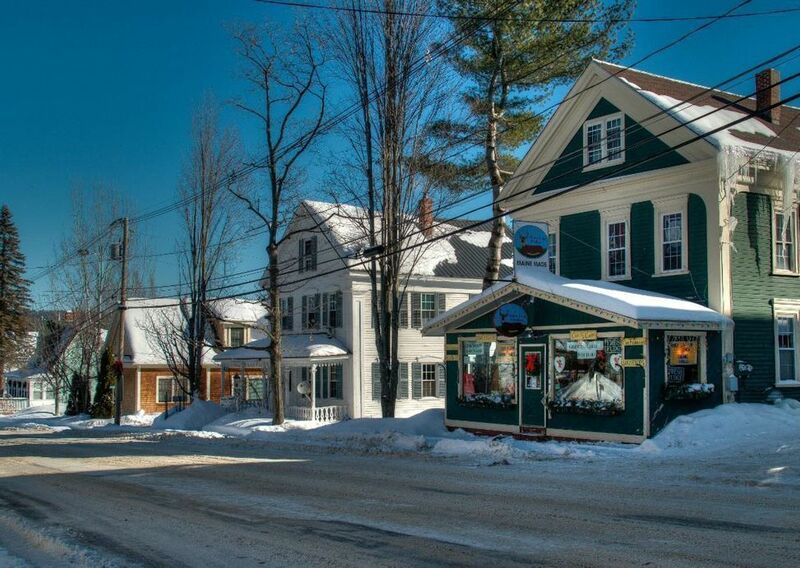 Restaurants, art galleries, farmers markets, and community events make this the perfect spot for those looking for the charm of small-town New England. Property listings for Bethel, ME.